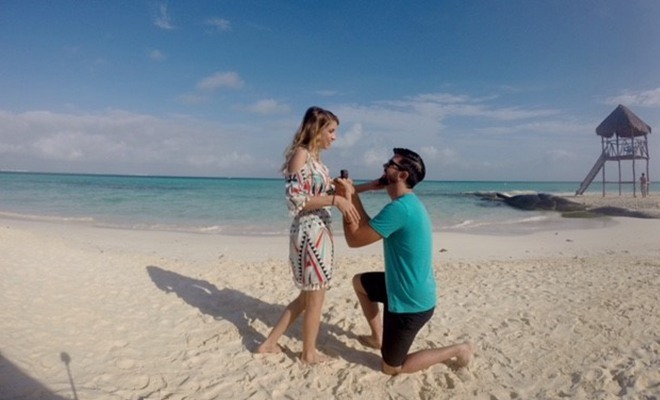 Sarah & Tyler’s Surprise Proposal in Mexico - Shane Co.
Beach proposals are incredibly beautiful and romantic! 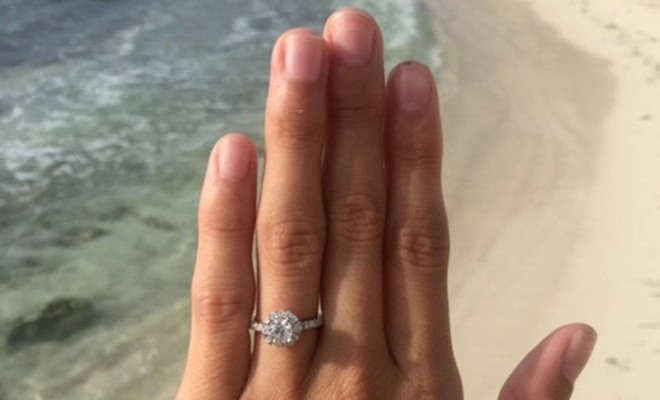 We could not wait to share this Shane Co. couple’s story, which takes place on a scenic beach in Mexico. Sarah said there was an instant spark when she met Tyler. After a few months of talking, she asked him out, and they quickly became serious and adopted a cat together. 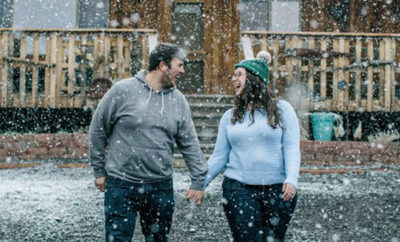 Sarah says the topic of getting engaged came up after six months, but they did not start looking for rings until they hit the two-year mark. 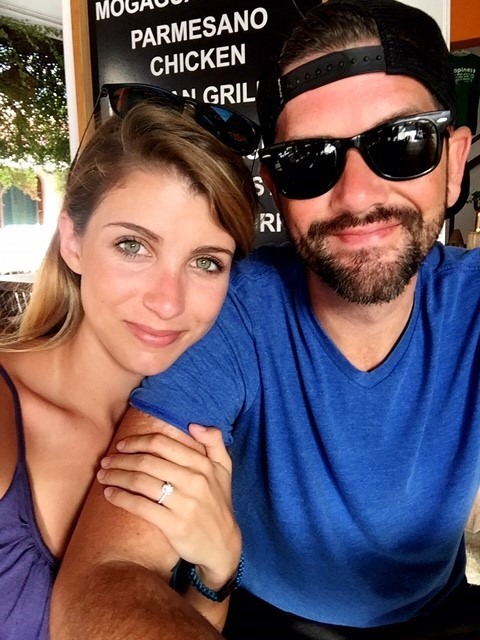 Sarah and Tyler had taken two trips to Mexico before, and there were hints a proposal might happen on their next trip. On the first day, Tyler told Sarah he was not able to get the ring. She was pretty down, but she knew it would happen when the time was right. On the third day of the vacation, the two got dressed up to take pictures by the ocean with their GoPro. After they started taking photos, Sarah saw Tyler get down on one knee. Her first thought was, “This is SO not funny.” Then she looked over and saw Tyler with a ring in his hand, asking her to spend forever with him. Tears filled her eyes and, of course, she said “YES!” The two then celebrated by enjoying the sun and sand for a couple more days before flying back to Georgia. Sarah and Tyler went ring shopping together at Shane Co. and tried on many styles. Tyler noticed the way Sarah’s face lit up after the second one she tried on, and he went back later to get it. 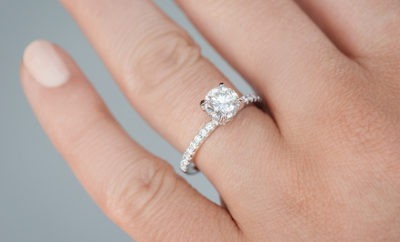 It’s petite, dainty and beautiful, perfect for Sarah! The newly engaged couple plans to elope in California, where Tyler’s sister and kids live. We could not be more excited for them!